This historic fishing village features all that the sea has to offer. 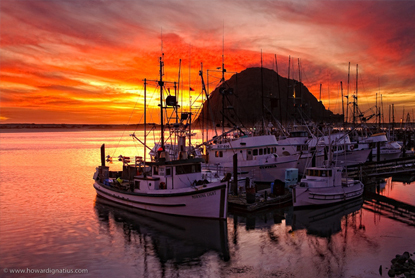 From fishing to kayaking to whale watching, Morro Bay is a sea enthusiasts’ paradise. The community of 10,309 is spread over an area of 10.2 square miles and is recognized by the landmark Morro Rock, one of the Nine Sisters in the California volcanic chain. 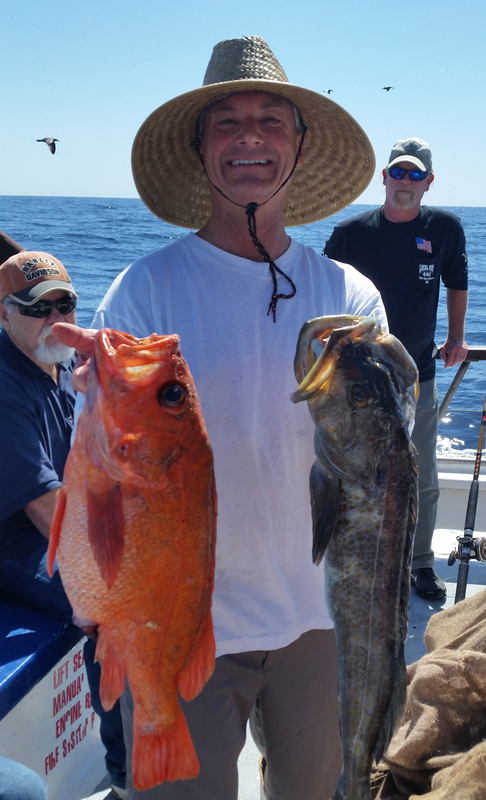 This cozy village also features shopping, dining, a marine aquarium/rehabilitation center, art galleries, and annual events including the Harbor Festival and the Crusin’ Car Show. Morro Bay is part of the San Luis Coastal Unified School District which features 10 elementary schools, 2 middle schools, and 3 high schools. Water & Sewer: Morro Bay Public Works Dept.